Yes, we offer a 30% discount for students and teachers. 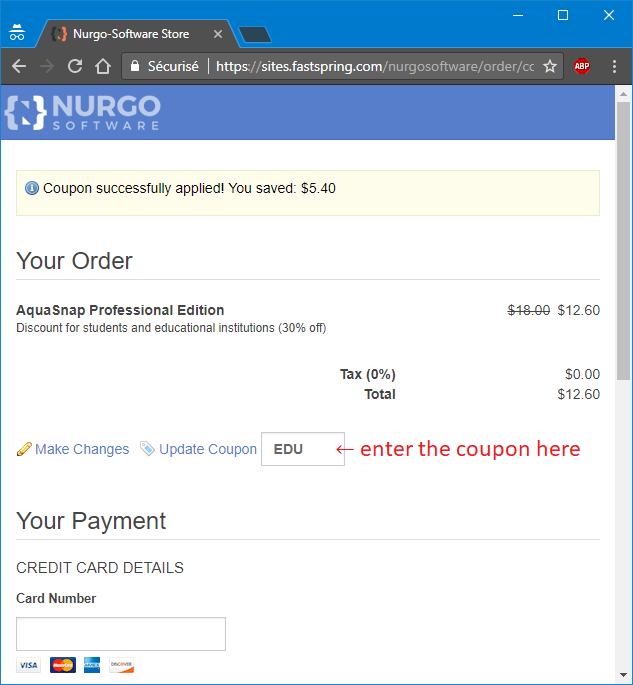 To take advantage of this offer, please enter the coupon code EDU on the last order page. Important Note: this coupon only works if your email address ends with .edu. If this is not the case, please contact us so we can whitelist your email domain.